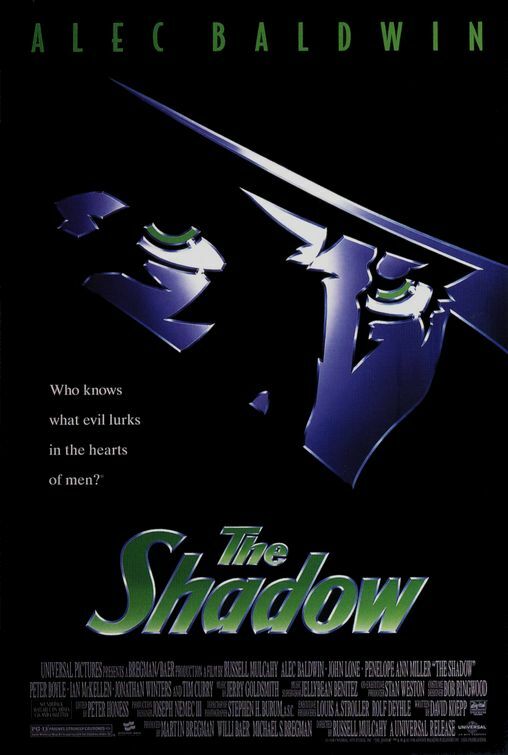 I watched the film The Shadow this weekend, starring Alec Baldwin an actor who at that time had almost no charisma whatsoever but has now matured into a fine comic actor (see 30 Rock). It also stars Penelope Ann Miller, more of whom later. It was based on an old radio show rather than a comic strip as compared to The Rocketeer, which I also watched recently which was a modern but retro looking comic. I have never understood the American (and French and Japanese) fascination with comic books. Surely the definition of growing up is that you can read books with no pictures in them? 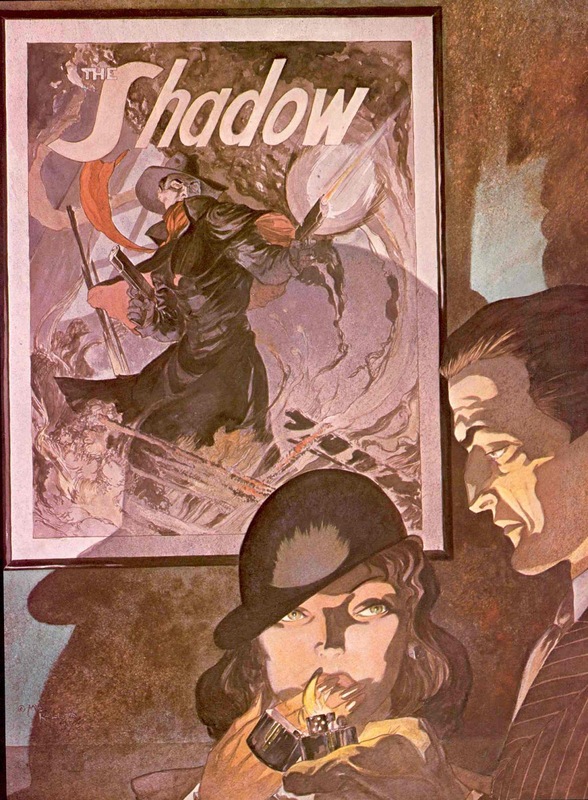 Admittedly, some of the graphic work on the covers is often eyecatching (like these by Michael Kaluta) but they are usually disappointing inside and..they are comics! When I was little I used to read Look & Learn magazine which featured a comic strip called The Trigan Empire with art by Don Lawrence. This was serious painting and I haven't really seen anything to match it since (apart, perhaps, from his own Storm series). Hollywood seems constantly surprised by the regular failure of films based on comics, not seeming to realise that just as Hollywood has to dumb down a book for the screen it has to dumb down a comic book; except you are starting form a much lower level of dumb to start with. 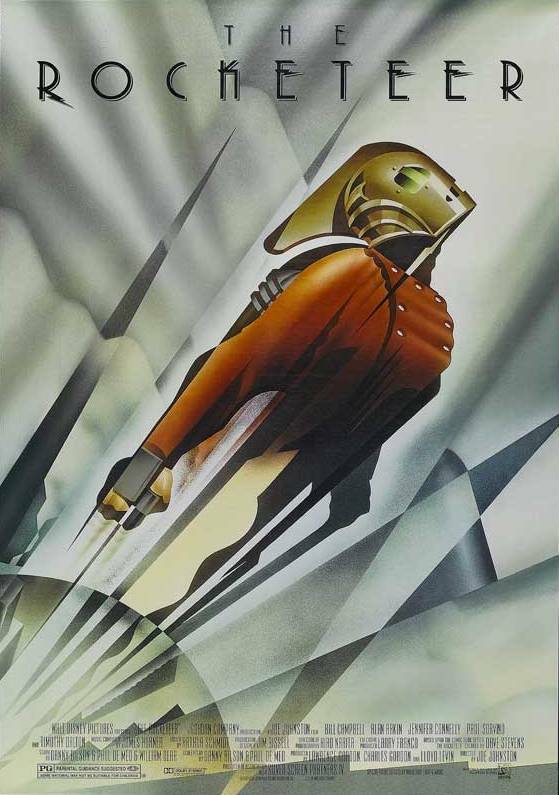 The only film that made an impact with me recently was Spiderman 2, which sensibly employed double Oscar winning screenwriter Alvin Sergeant to give the sort of polish to the script so sadly lacking in The Shadow and The Rocketeer. Both films look rather good, set as they are in the late thirties, but, as someone once said, you don't come out of a movie whistling the sets. 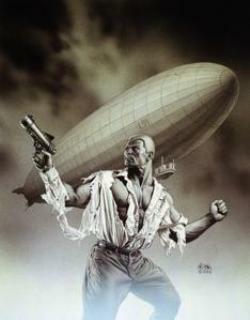 On balance I would give the nod to The Rocketeer for catching the look of late thirties Hollywood so well. The nightclub set is a wonder to behold and so is the clever pastiche of the set of The Adventures of Robin Hood. Interestingly, The Phantom also has a nightclub scene (it is set in new York rather than Los Angeles) but the design is not so memorable, although some of the other sets are quite striking. 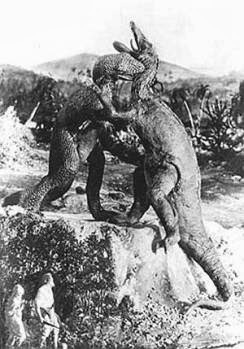 Three years extra development in the world of digital effects is apparent in The Phantom as well; some of The Rocketeer effects are a bit ropey now. Musically, although The Phantom has a score by Jerry Goldsmith, it is very much one of his by the numbers jobs and doesn't hold a candle to one of James Horner's best early (aren't all his early scores his best ones?) scores for The Rocketeer. 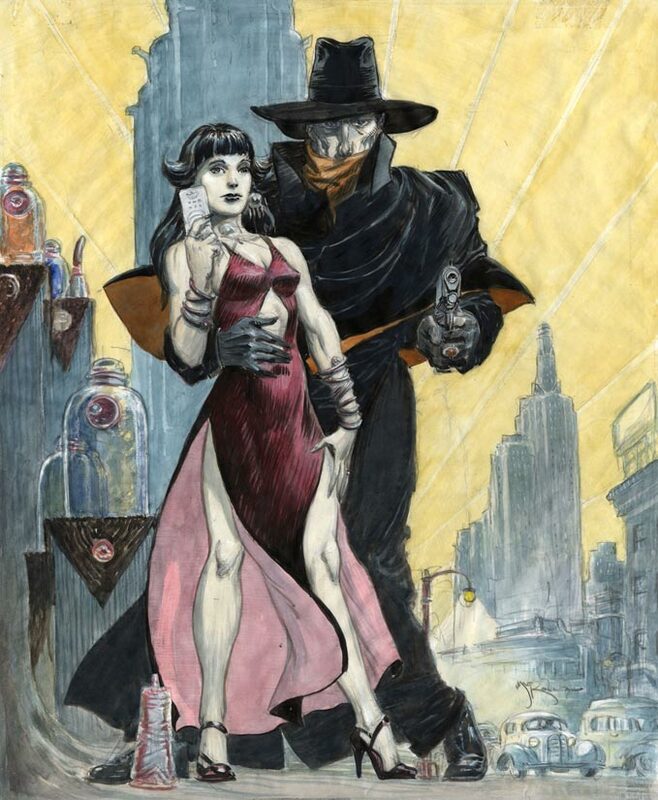 Given a wet Sunday afternoon I would probably choose The Rocketeer over The Shadow as mindless entertainment but that is perhaps more to do with the rather lighter tone of the piece.